c. jane create: i made it! 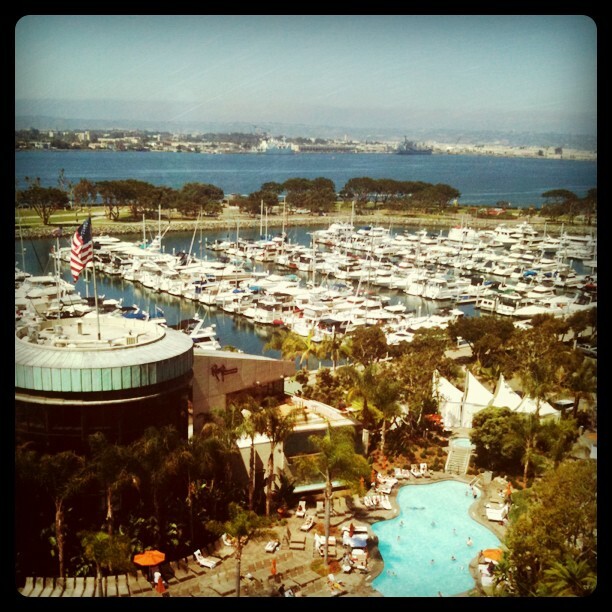 I just made it to San Diego for BlogHer '11! I can't believe it's finally here! I hope to blog every day... because well, this is a blogging conference. :) Many thanks to Missouri Wines for helping me get here! Have fun lady! Next year I totally want to be there!